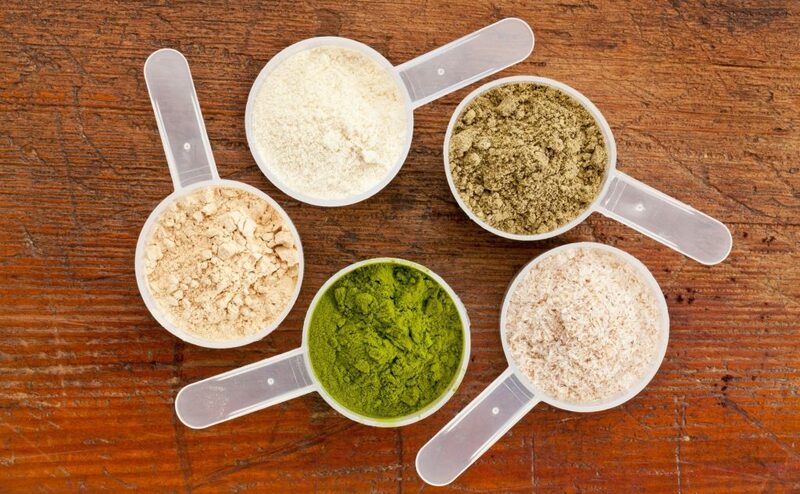 What Is Protein Powder And Should You Incorporate It Into Your Diet? The health and fitness community seems to be filled with words and products that can be enough to overwhelm us. There seems to be another on the scene: protein powder, but what is it, and should we start to incorporate it into our diets? There are many varieties of protein powder with most being made up of dairy, pea, or soy protein. 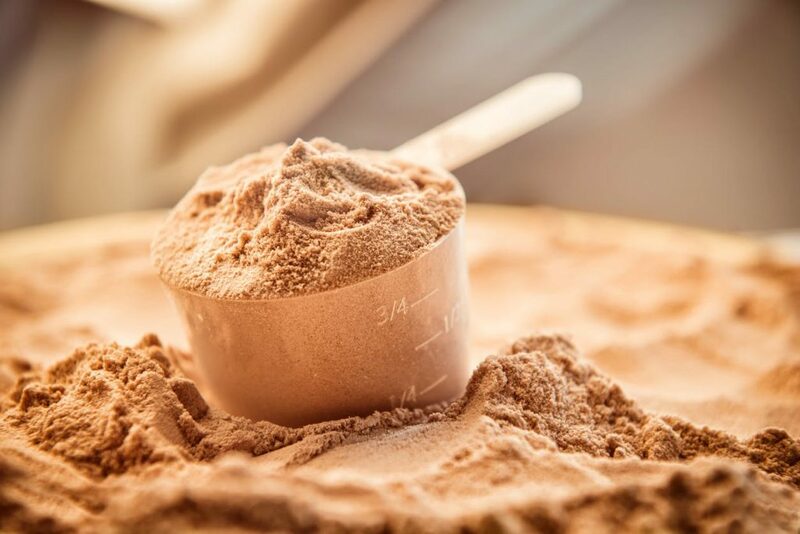 Protein powders offer up a huge portion of protein that might be lacking in the rest of our diet, and many claim they have a handful of other health benefits. Plus, some protein powders come packed full of other vitamins, nutrients, boosters, and performance-enhancing ingredients we may need for a balanced diet. It’s thought that an average woman needs around 50 grams of protein a day while an average man needs up to 65 grams of protein in their daily diet. This is around the same amount of protein that can be found in two eggs served on multigrain toast, or eating a small steak. If getting enough protein in our diet could be as simple as adding in some steak and eggs, then do we really need to start taking protein powders, too? Should you take protein powder? 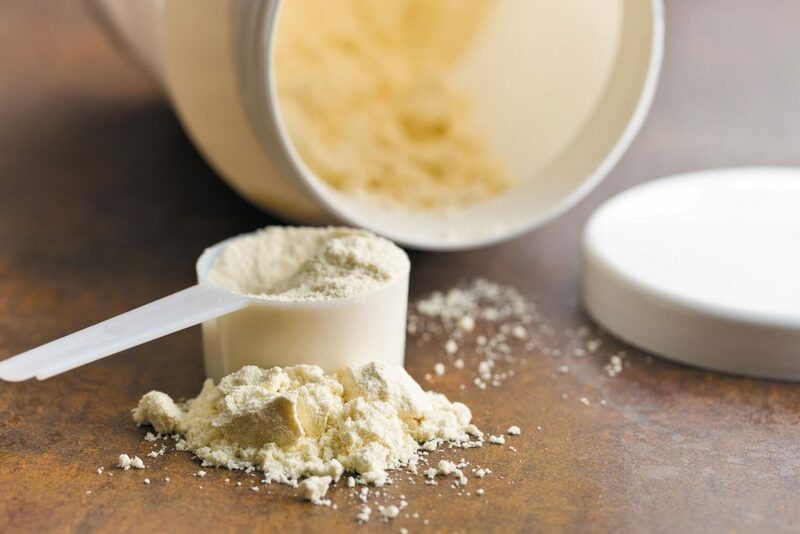 Protein powders were once confined to bodybuilders and top athletes. However, it now seems as though they’re just about everywhere we turn. While too much protein can put excess pressure on our kidneys, some of us might need more of the nutrient than others. People who are growing, those just starting out a muscle-building programme, anyone looking to push themselves harder in the gym, and recovering from an injury can all benefit from extra protein in their diet. Adding protein powder to our diet can be done in many ways. Some prefer to sip on a protein shakes or drinks, while others combine them into many recipes. Adding a scoop or two to oatmeal, pancakes, burgers, pizza, muffins, and cookies are all ways that we can sneak protein powders into our diet without noticing the addition. It really can be that simple to make the change depending on your tastes. Many people can be seen sipping on their protein shakes while pushing the limits at the gym. Believe it or not, but having your protein during your workout might not be the best time after all. Our bodies rely on carbohydrates to keep them fuelled throughout these workouts and don’t need protein to keep going. However, using protein powders as a meal replacement or as a snack throughout the day can be the perfect alternative. So do we really need protein powder? It can be easy to fall for many traps on our path to health. It’s thought the best way to determine the answer is to calculate how much protein you already eat to see if you need more. However, sometimes adding in a variety of foods can be the best - and cheapest - option.